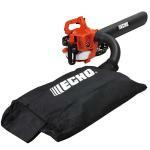 ECHO invented the petrol powered blower as a means of clearing up leaves and litter. Their experience in producing top quality professional hand held units can be seen in the engineering excellence and precision manufacturing. 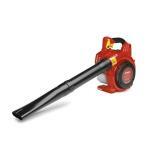 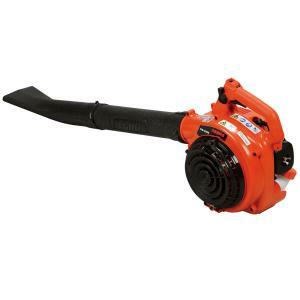 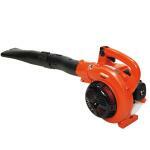 With this fantastic quality blower you can retire the broom for ever. 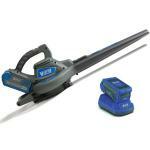 An optional vacuum kit is also available, for easy containing and disposing of your debris.